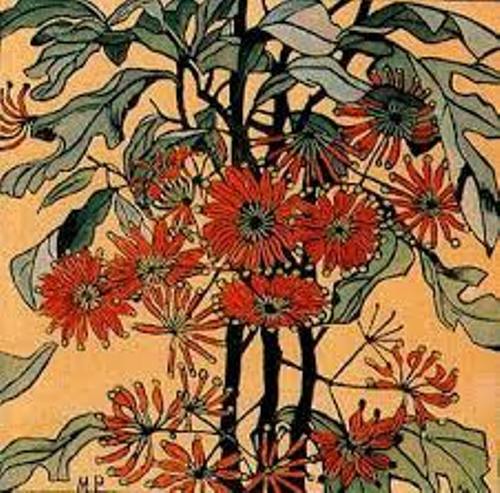 Preston was very famous as a printmaker and painter around 1920s to 1940s. 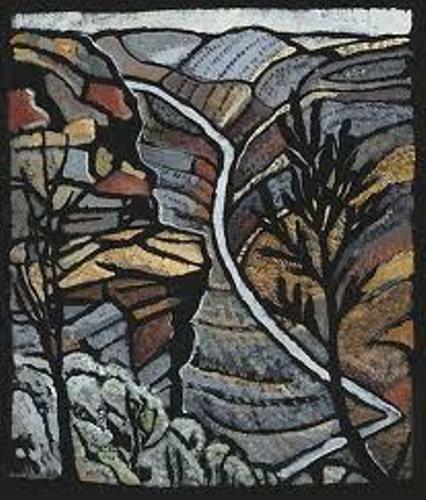 Her arts works reflect the modern arts which focused on the contemporary art and aboriginal motifs. Read aboriginal art facts here. Preston was born on April 29, 1875 in Port Adelaide with the full name Margaret Rose McPherson. His father was a Scottish marine engineer, David McPherson. His mother was Prudence McPherson. Margaret had a sister who was born in 1877. Her name was Ethelwynne. In the family, Margaret was the eldest child. His family always called her Rose. In 1885, the family moved to Sydney. She only studied for two years at Fort Street Girls’ High School. Preston realized that she was interested in art when she was 12 years old. At first, she loved china painting. Then she studied under the guidance of William Lister Lister in private art classes. Eggs to Electrolux printed in Sydney Ure Smith’s Art in Australia explained the detail interest of Preston in art. It was published in 1927. 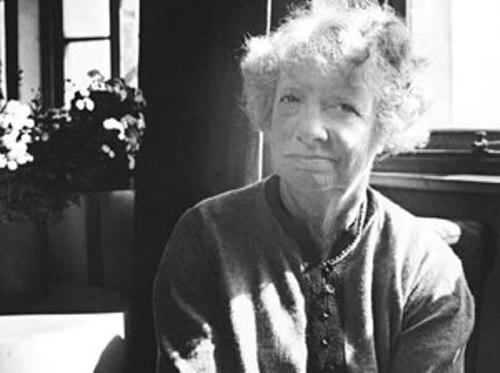 There are many articles about Preston and her works published here. Margaret was at the height of her career when she was 52 years old. You can find the recollection of her life and personality by looking at the articles in the publication of From Eggs to Electrolux. Besides studying under the guidance of Lister Lister, Margaret also learned about art from Frederick McCubbin. She studied in 1889 until 1894. The father’s illness made her come back to Adelaide and stopped the training at the National Gallery of Victoria Art School. His father finally died in 1895. She returned to study at the National Gallery with Bernard hall. During her training at school, she won some drawing awards. In 1897, she earned the prestigious still life scholarship from the school. 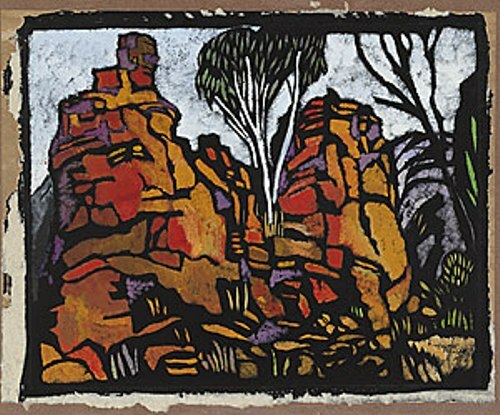 In 1932 to 1939, Margaret tried to define the national cultural identity of Australia through her art. At that time, she lived in the bush of Berowra. 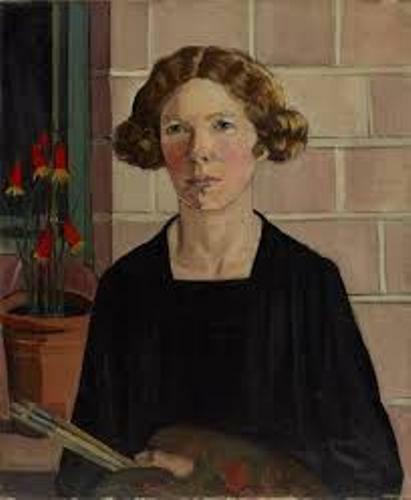 Are you interested with facts about Margaret Preston?